New Church Hemel is a community church in Hemel Hempstead, welcoming people of all ages. The church began when the pastor & his wife started meeting together for church in their front room. New Church Hemel soon outgrew their home and now meets as one of the churches in Hemel Hempstead on Sundays at Galley Hill Primary School. Thinking of visiting our church? You'll receive a warm welcome! Click on the links to find out more about us, the values that inform us, what we believe and who we are. 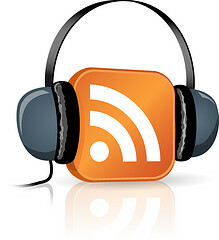 Listen to a podcast of our messages on iTunes. Download messages to your PC, Mac, iPhone or iPod.